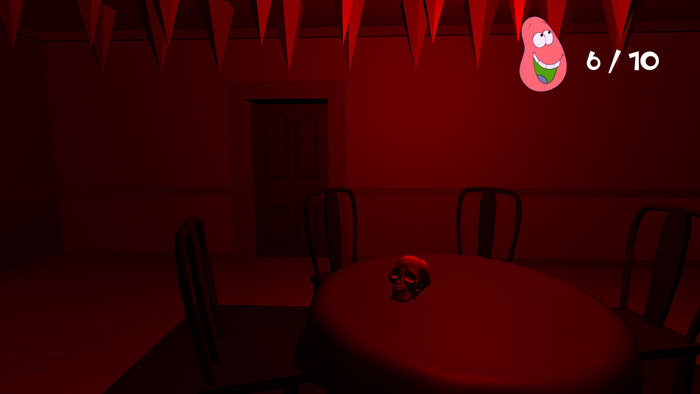 "A jump scare game, four night's at Arthur's?" 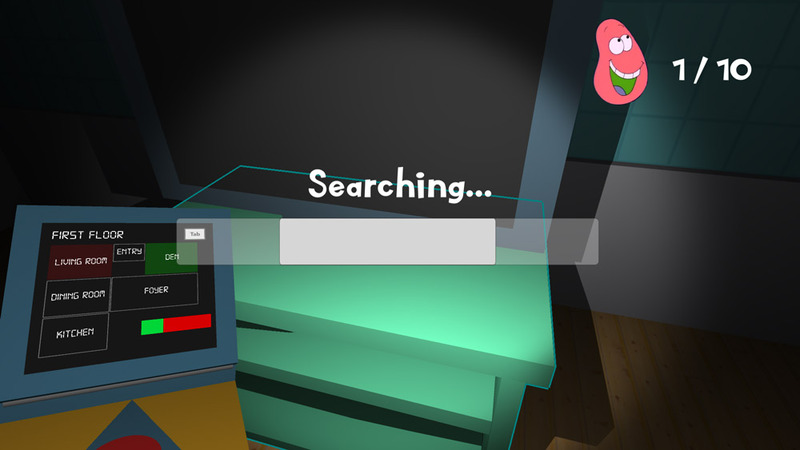 Arthur’s Nightmare is a short horror game loosely based around the kids TV character Arthur where you must try to survive for four nights in a creepy house which you can’t leave until you’ve searched for and found the ten items located inside furniture and objects around the house, but if you take too long you may find yourself facing Arthur and certain death. The storyline is that you are an avid Arthur fan who has become disgruntled with the animation of the show and sends an email voicing this concern to which the character of Arthur doesn’t take kindly and soon arrives to exact his vengeance upon you, it seems that friendly Arthur does not take criticism lightly and will not let a grudge go! The graphics are fairly simple but they make getting in to the game very easy and although the premise may not be the most original those of you looking for a tense horror fix if you don’t mind being pursued by a kids TV character should find exactly what you want in Arthur’s Nightmare. 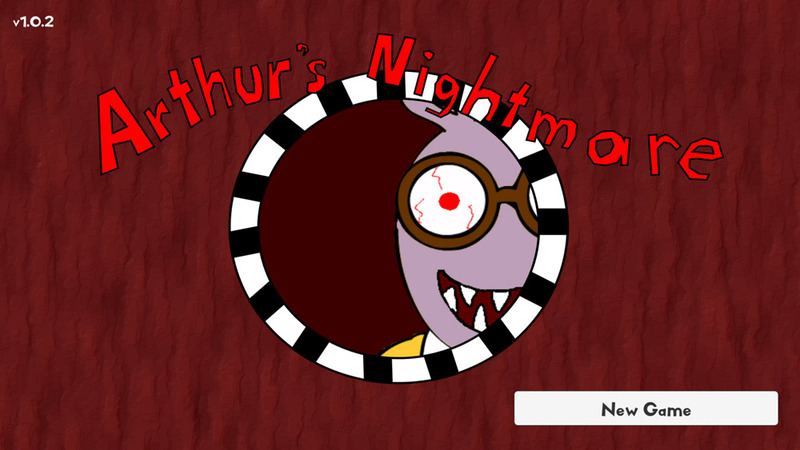 You can download Arthur’s Nightmare here for free.